The Nursing Management Advisory Support Group (NMAS) is a permanent committee of the ACIA Board. 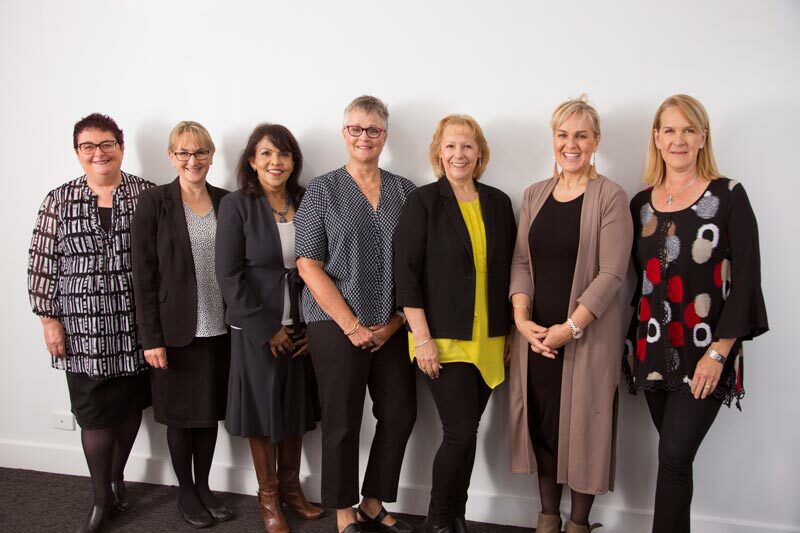 Its primary role is to provide advice to the Board in the areas of nursing practice and care management and to provide support and assistance to ACIA members in these areas. 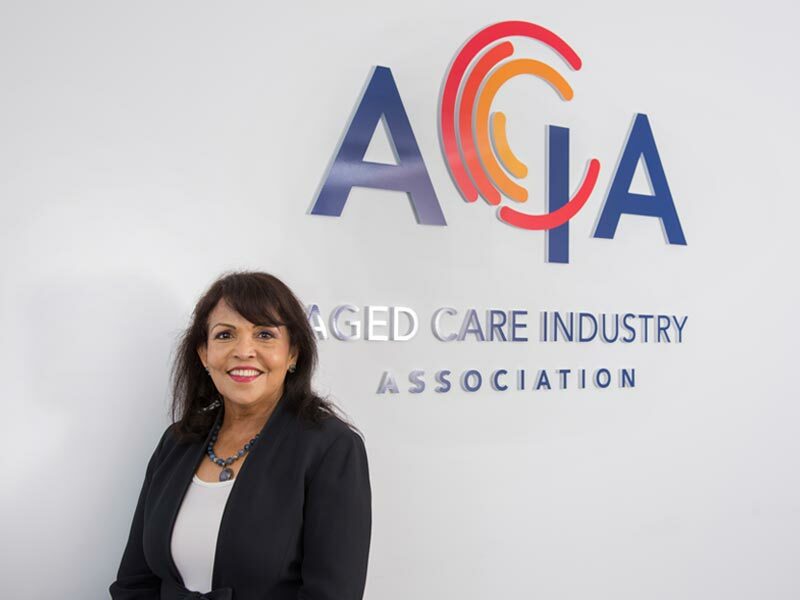 Provide advice to the ACIA Board on issues related to care management and clinical practice in aged care, including professional nursing standards and guidelines, legislation and government policies which affect these matters. 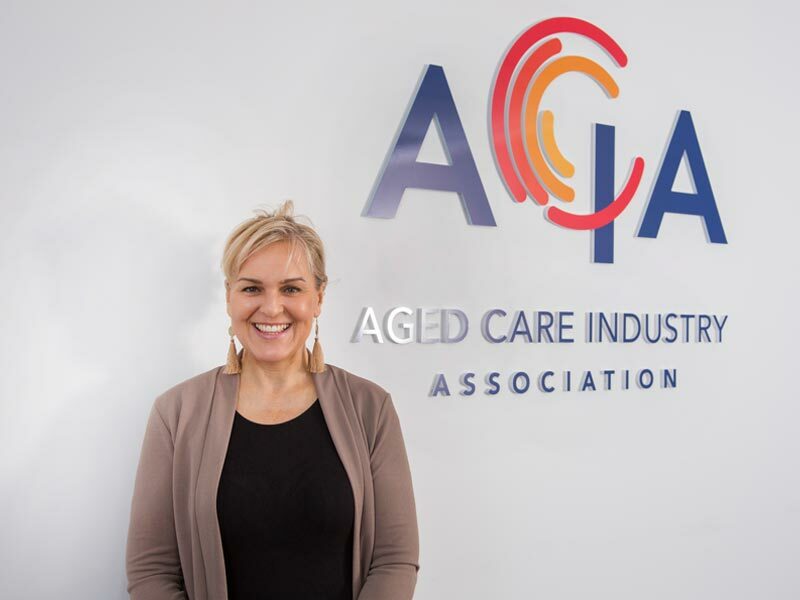 Act as an advisory senior professional nursing body for the aged care sector of SA, to ensure liaison with Nurses Board, RCNA, National Registration Body, DOHA and SA Health. 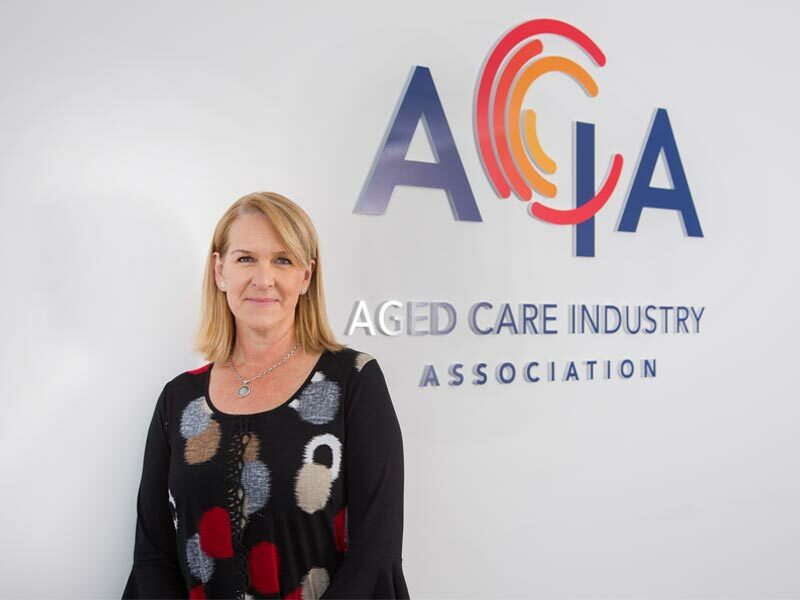 The group maintains awareness of standards and guidelines, scope of practice issues and Code of Conduct for Nurses in the Aged Care industry. 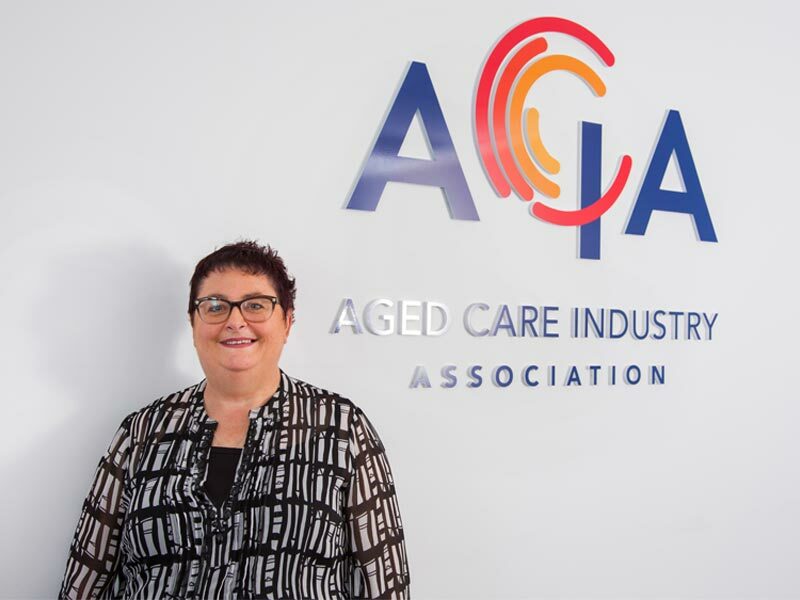 To ensure that nurses working in the aged care industry have a voice in relation to formulation of policy and procedure affecting nursing practice, professional and health care standards. 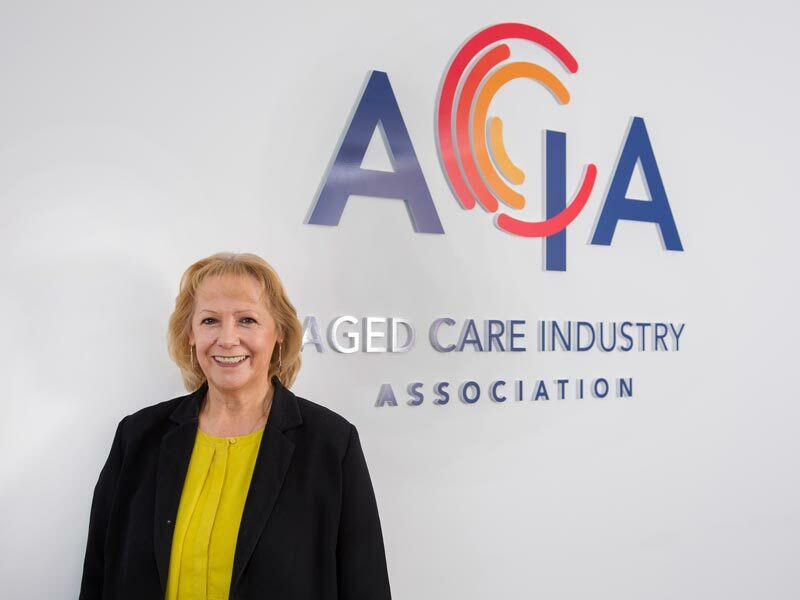 As appropriate, prepare submissions to inquiries by government or government departments into matters which relate to clinical and nursing practice in aged care and related matters, including funding and accreditation. 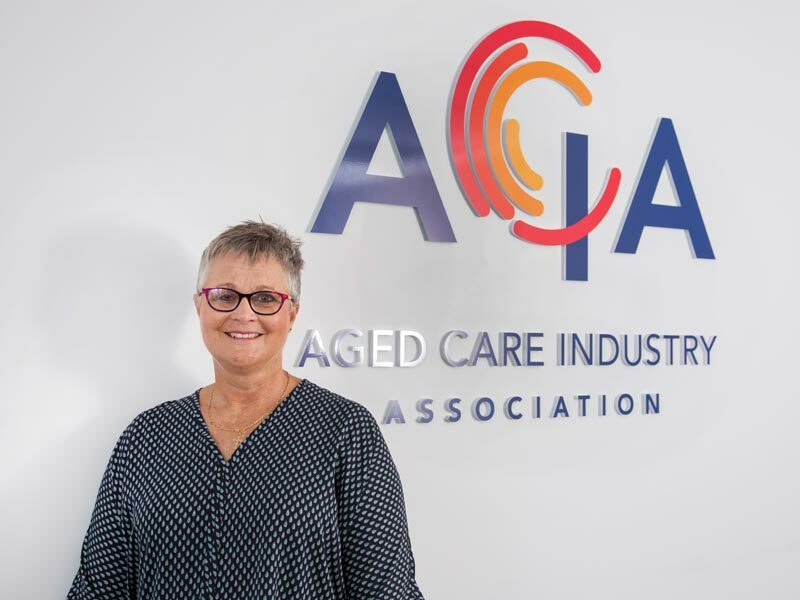 Lobby government and government departments to achieve changes in legislation related to clinical practice in aged care, where such changes will benefit ACIA’s members. Advise and assist the ACIA staff in planning and organising education sessions relevant to care management and clinical practice. NMAS will form a sub-committee for this purpose.  Act as a point of contact, support and advice for Directors of Nursing of ACIA member facilities in the areas of care management, clinical practice and nursing management. ACIA will promote this aspect of NMAS’s role on a regular basis. Advise and assist the ACIA staff in organising forums for nurses employed in ACIA member facilities. Maintain constructive relationships with the Schools of Nursing in SA universities.